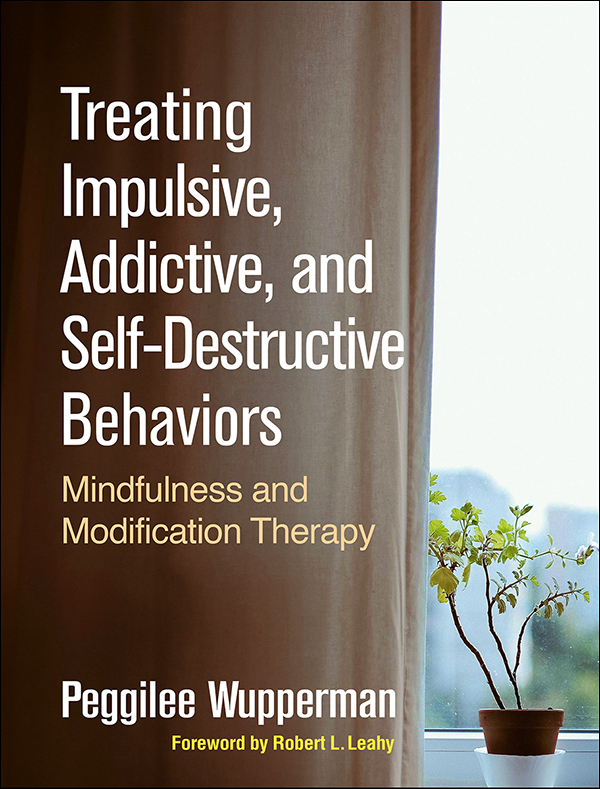 This accessible book presents time- and cost-effective strategies for helping clients break free of dysregulated behaviors—such as substance abuse, binge eating, compulsive spending, and aggression—and build more fulfilling, meaningful lives. Mindfulness and modification therapy (MMT) integrates mindfulness practices with elements of motivational interviewing, dialectical behavior therapy, acceptance and commitment therapy, and other evidence-based approaches. It can be used as a stand-alone treatment or a precursor to more intensive therapy. In a convenient large-size format, the book includes session-by-session implementation guidelines, case examples, practical tips, guided mindfulness practices, and 81 reproducible client handouts and therapist sheets. Purchasers get access to a companion website where they can download audio recordings of the guided practices, narrated by the author, plus all of the reproducible materials.